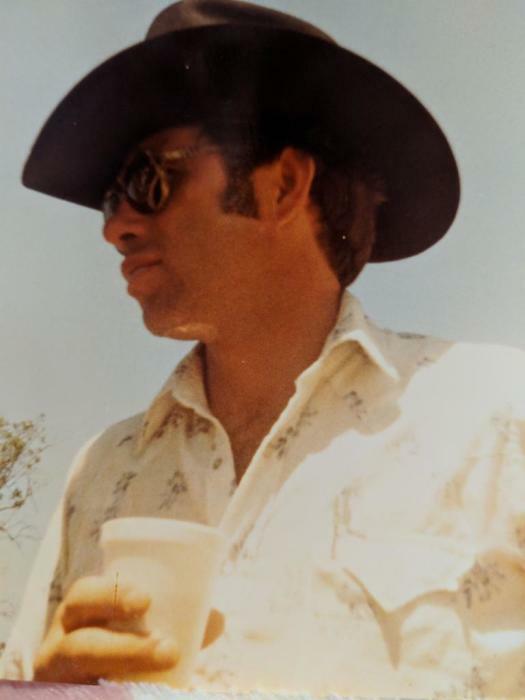 Terry Lee Rohrdanz, an amazing cattleman and well-known herdsman in the Red Angus industry, passed away March 16, 2019, at Iowa Methodist Medical Center in Des Moines with his family at his side. 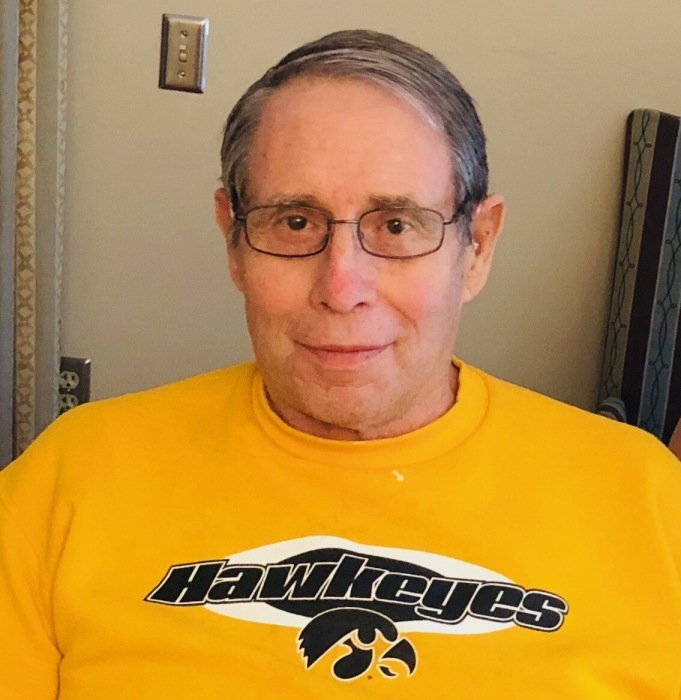 A visitation will be held from 3-5 p.m., Friday, March 29, 2019, at the Wallace Family Funeral Home and Crematory. Memorials to St Jude Children’s Hospital or the American Legion Post 111 may be left at the funeral home. Terry was born June 23, 1942, in Newton to Carroll and Olga (Compton) Rohrdanz. Terry graduated from Newton High School where he was an exceptional runner in track. He then attended college in Missouri on a track scholarship. Later, Terry served his country in the U.S. Army during the Vietnam War. Terry traveled to many areas of the United States to work on cattle ranches. Terry was united in marriage with Norma Heskett Kiehl in July of 1979. They lived on the family farm in Iowa and started a well-known fitting service; traveling and showing several people’s cattle. In May of 1983, they moved to Howard, South Dakota to work on the Powell Red Angus Ranch and grew the operation into one of the best cattle herds. In May of 1988, they moved to O’Neill, Nebraska to work on the Straka Red Angus Ranch. Norma passed away in April of 1993, after a battle with cancer, prompting Terry to move back to Iowa to work on the family farm. Terry was then united in marriage with Teresa Corso and they made their home in Newton. He was a member of the American Legion Post 111 in Newton. Those left to honor Terry’s memory are his loving wife, Teresa of Newton; daughter, Shannon (Lonnie) Schriner of Red Cloud, Nebraska; his sons, Brad (Lori) Kiehl of Howard, South Dakota, Clint (Deb) Kiehl of Sully; Tom Hicks of Newton; Brian (Heather) Hicks of Altoona; and Trent (Stevie) Rohrdanz of Killduff; several grandchildren; and a host of his cattlemen family. He was preceded in death by his parents.